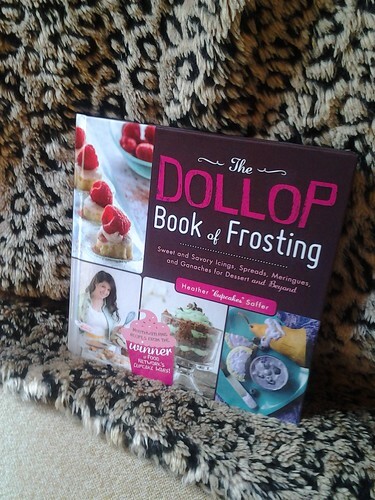 Yesterday, Heather Saffer of Dollop Gourmet gave us some frosting tips and today you can win a copy of her new book, The Dollop Book Of Frosting. Enter today. Contest ends Friday, September 13th.